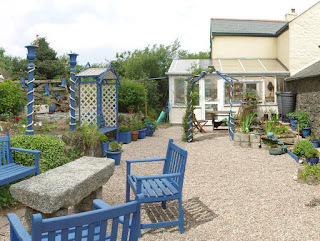 Wheal Sheba Cottage is located on Underland Farm, which is a small holding on the old Falmouth to Helston Road in Cornwall. At our farm we have free range ducks, geese and hens, for those who bring children they are very welcome to help me feed them. Nearby Rame has a Post Office and village shop, a pub and there are two farm shops and cafe nearby. 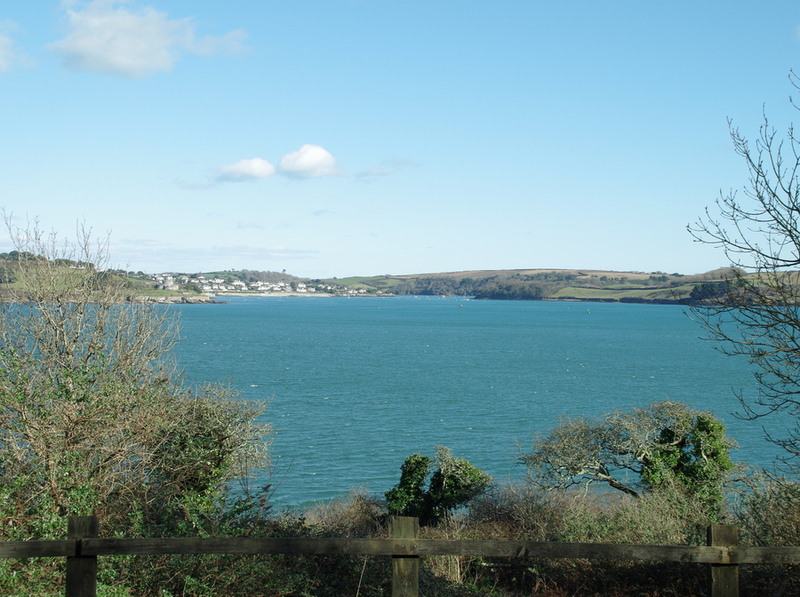 The old towns of Falmouth, Penryn, Redruth and Helston are within approximately twenty minutes’ drive and large Asda is less than 3 miles away. Our Cornish cottage is ideally situated for reaching the beautiful sandy beaches & coastlines of the South & North coasts. These afford ideal play areas for both children & adults. There are various theme and fun parks within easy reach and the well known Seal Sanctuary. There's a leisure pool in Falmouth, with a river run, wave machine, waterslide, as well as a fitness suite. 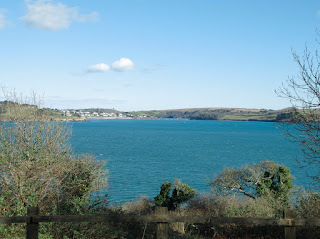 Of course, there is fishing, fresh water & sea, golf walking, & bird watching.